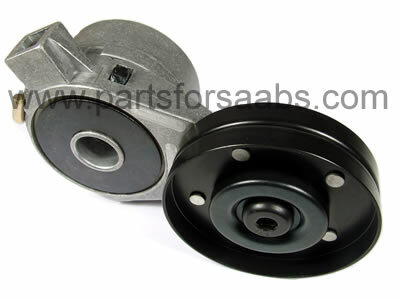 To Fit: Saab 900 1994 to 1998 4 cylinder - all models. Includes the tensioner pulley, which is also available as a separate part. To purchase the pulley on its own, please click here. High quality swedish supplied aftermarket belt tensioner.